Blessed Living News is all about helping you be the best person you have been called to be. 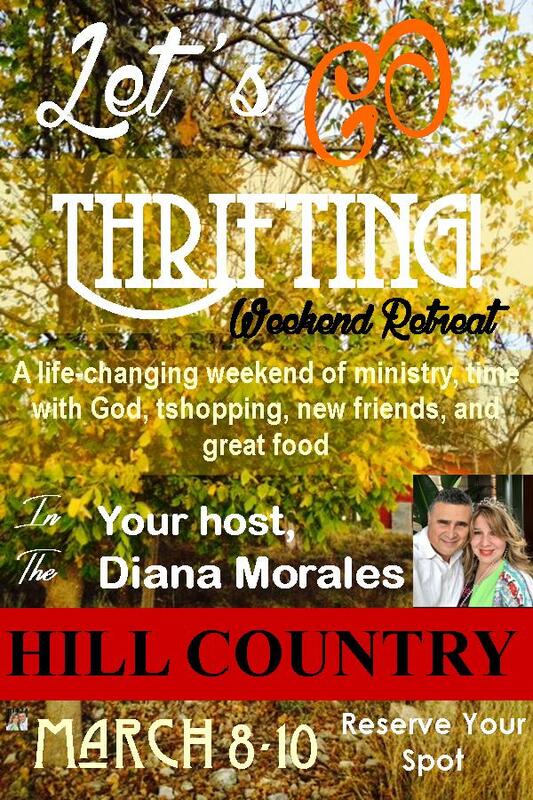 A few months out of the year Blessed Living News' publishers, Victor and Diana Morales host different kinds of life-changing weekend retreats. At these retreats, we help you learn how to live a supernatural life. With simple principles shared with you from the GREATEST book on success ever written, we help you with practical steps to live a drama-free, stress-free victorious life. You will experience some "YOU" time with the Holy Spirit, learn how God wants you to live a supernatural life, raise children with the wisdom of God, be everything God has called you to be, learn new things you did not know about yourself and effective skills on how to handle relationships, money, strife, and so much more! When this weekend is done, you will learn your authority in the Lord and the power of God inherent with it. ​What if you could have a supernatural marriage? Or have amazing parenting skills? What if you could live a stress-free, worry-free, debt-free life? What if you could learn to live with incredible health regardless of how you currently feel? If you have additional questions about current or future Retreats, please drop us a line in the box above to the right or call us at (956) 821-7968. We look forward to serving you! Retreat begins at 9:00 am Saturday to Sunday at 4:00 pm. For more information regarding Airports and transportation, please e-mail us. 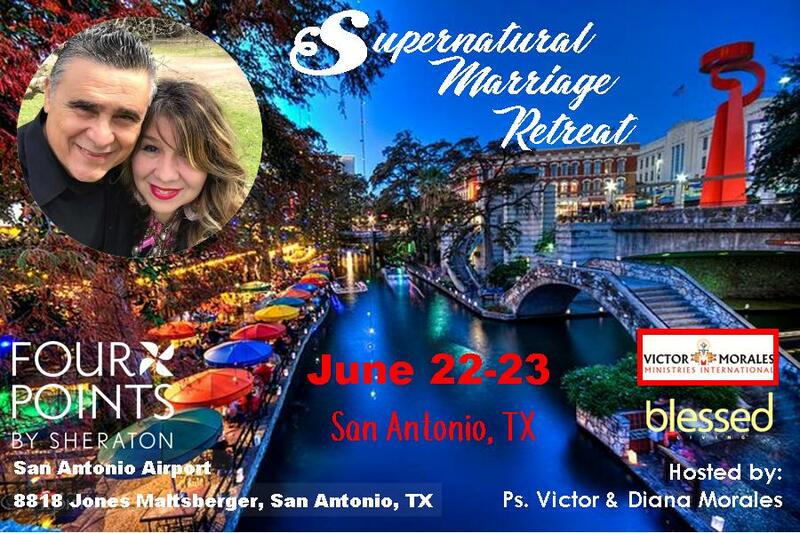 In 2 days you and your spouse can have a supernatural marriage. This is a weekend filled with great fun! SPACE IS LIMITED IN EACH RETREAT. REGISTER SOON! We hope you join us at one of our Texas Hill Country Ministry Retreats. The perfect getaway for a very peaceful weekend filled with great fun, food, fellowship and the Word of God!